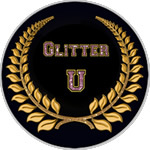 If you are interested in buying and reselling our glitter, please place your orders at this website BulkGlitters.com (and not our smaller site SuperGlitters.com). 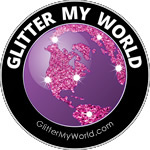 At this website, we sell wholesale to the public on the poly glitters and offer bulk discounts on the craft glitter. 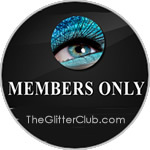 There are no additional price breaks available beyond what you see on the site until you hit the 100lb mark on poly glitter or 300lb mark on craft glitter - all one color and flake size. If you plan this size order you are welcome to contact us for details. For the very best price be sure to shop from the By The Box sections of the site. 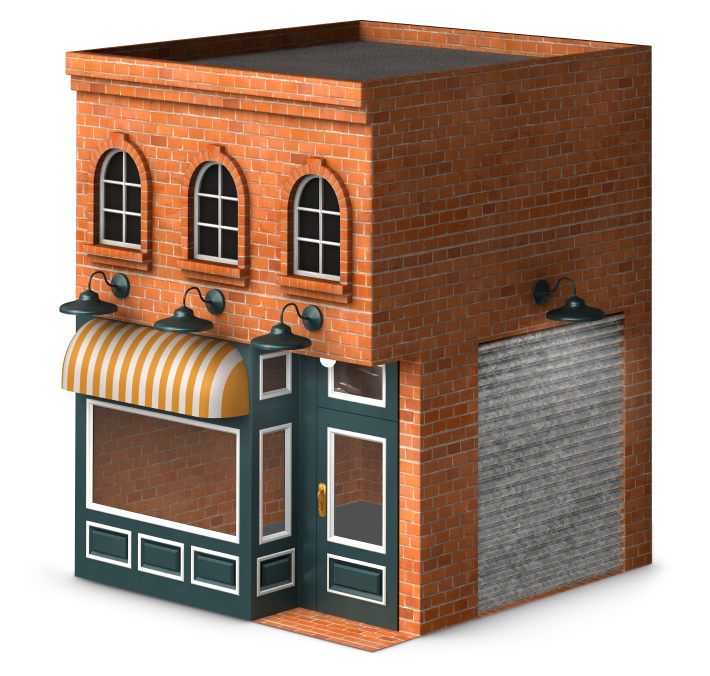 Tax- You are welcome to send in your resale license if you are located in California. If you are not in CA, you will not be charged tax. Once you have sent that in, be sure to set up an account and we will mark your account with "resale-no tax" status. 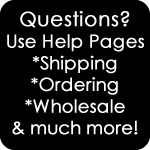 Catalogs- The BulkGlitters.com website is set up to display pricing on all products. We do not have any price sheets or catalogs with pricing. We add items so often there is no way for us to keep a current printed catalog useful.Packaging- We are not doing custom labeling at this time. Our products do automatically come with some basic labeling. If you wish this labeling left off, we can do this at no additional cost. You will need to put "no labels on jars" in the Comments section as you checkout. Asking for no labels may delay your order shipping as we have to custom fill the jars for your order.